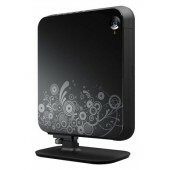 3Q Black Atom D425/noRAM/noHDD/GT218/WiFi/noOS (3Q)..
3Q Nettop Qoo! White/Atom D425/NM10/Wi-Fi/D-SUB (3Q)..
3Q Black Atom D525/noRAM/noHDD/GT218/WiFi/noOS (3Q)..
3Q White Atom D2700 / noRAM / noHDD / WiFi / noOS (3Q)..
3Q Nettop Platform Qoo! 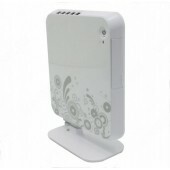 White/Atom D525/ION2/Wi-Fi/HDMI (3Q)..
3Q Nettop Platform Qoo! Black/Atom 330/ION/DVDRW/DVI (3Q)..
3Q Nettop Qoo! White/Atom D525/ION2/Wi-Fi/HDMI /1GB/250GB/MeeGo (3Q)..
3Q Black Atom D425/2/250/WiFi/GT218/WiFi/MeeGo (3Q)..
3Q Nettop Qoo! 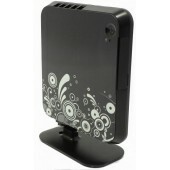 Black/Atom D425/ION2/Wi-Fi/HDMI /2GB/250GB/NoOS (3Q)..
3Q Black Atom D425/2/320/WiFi/GT218/WiFi/MeeGo (3Q)..
3Q Nettop Qoo! 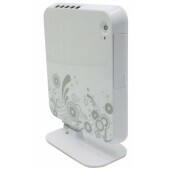 White/Atom D425/ION2/Wi-Fi/HDMI /2GB/320GB/MeeGo (3Q)..
3Q Nettop Qoo! White/Atom D525/ION2/Wi-Fi/HDMI /2GB/250GB/MeeGo (3Q)..
3Q Nettop Qoo! 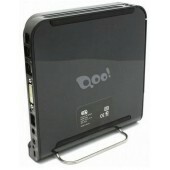 Black/Atom D2700/NM10/Wi-Fi/D-SUB/HDMI/2GB/320GB/NoOS (3Q)..
3Q Black Atom D2700 / 2 / 320 / WiFi / MeeGo (3Q)..
3Q Nettop Qoo! White/Atom D425/NM10/Wi-Fi/D-SUB/4GB/640GB/MeeGo (3Q)..